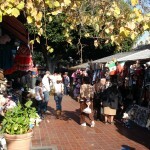 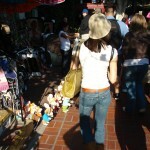 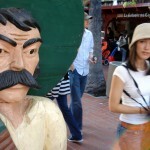 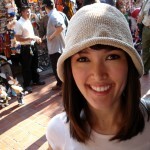 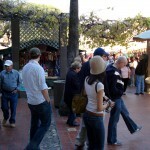 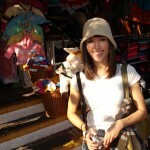 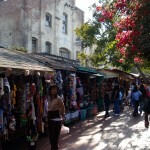 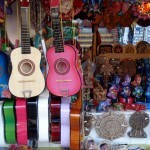 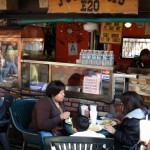 Olvera Street is in the oldest part of Downtown Los Angeles, and is otherwise known as the birthplace of the City of Angels. 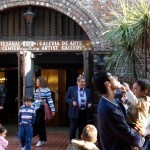 Having started as a short lane, Wine Street, it was extended and renamed in honor of Agustin Olvera, a prominent local judge, in 1877. 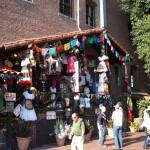 There are 27 historic buildings lining Olvera Street, including the Avila Adobe, the Pelanconi House, and the Sepulveda House. 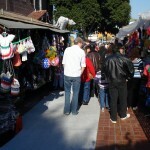 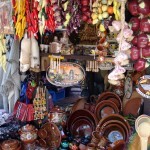 In 1930, it was converted to a colorful Mexican marketplace.